If you’ve just been told you need to start self-cathing, you might be wondering if it will hurt. Or maybe you’ve been use catheters for a while but still find the catheterization process painful or uncomfortable. Whatever your reason for seeking answers about painful cathing, 180 Medical is here to help. Thousands of people use catheters painlessly every day to treat their medical conditions like bladder retention or urinary incontinence. This is possible for you too! Of course, if you ever experience an abnormal amount of pain or bleeding during insertion, or if you encounter a blockage, it’s important to never force your catheter. Discuss this issue with your healthcare professional as soon as possible. However, sometimes it’s simply a matter of finding the right urinary catheter product that will work best for your individual needs. Find out some of the top solutions to make self-cathing smooth, comfortable, and pain-free! 1. Use an Intermittent Catheter With Polished or Recessed Eyelets. Drainage eyelets are the small holes near the insertion tip of your urinary catheter. Your urine drains through these holes through the catheter tube and into a toilet, urinal, or collection bag. Some catheter manufacturers use a process similar to punching a hole in a sheet of paper to create their catheter eyelets. This results in rough eyelet edges that can drag and create discomfort as the catheter is inserted and removed. Fortunately, there are plenty of catheter options with smooth, polished eyelets, and these can greatly reduce friction on your delicate urethral tissue. 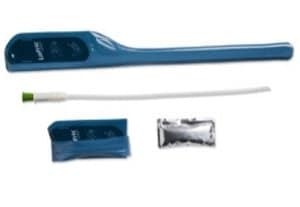 For example, GentleCath™ catheters are designed with recessed, polished drainage eyelets on a smooth, rounded insertion tip for maximum comfort and reduced urethral trauma. If the catheter type you’re currently using has any rough edges around the eyelets, this could very well be the source of your discomfort. 2. Use lubrication with your uncoated catheters. When using straight intermittent catheters, it’s important to make sure you’re manually lubricating them before each use. Lubrication will reduce friction and discomfort as your catheter passes through the urethra to your bladder. Every individual’s anatomy and preferences are different. While some people don’t need much lubrication, others require more to have a comfortable catheterization. As the leading provider of intermittent catheters and related urological products, 180 Medical carries many high-quality and reputable brands of lubricating jelly to suit your needs, including bacteriostatic and kosher options. Whether you prefer your catheter lubrication in a tube or perfectly dosed single-use packets, we can supply it. 3. Issues getting the catheter to insert? You may need a coudé tip catheter. Why are coudé catheters necessary ? This sort of curved insertion tip is only needed when straight tip catheters will not work. This is usually due to medical conditions like urethral strictures or an enlarged prostate, which can make it difficult for a straight tip catheter to bypass and navigate around to reach the bladder. If you feel you’re encountering a blockage or obstacle while trying to get your catheter fully inserted, it’s best to speak to your urologist immediately so they can fully diagnose the problem and discuss whether you need a coudé tip catheter. 4. Experiencing itchiness or irritation after using a latex catheter? You may have a latex allergy. Less than 1% of people in the US have a latex allergy. However, it is more common in people with certain medical conditions like spina bifida. Latex allergy development may be related to the use of latex medical products like urinary catheters. If you suspect this may be the issue, contact your doctor as soon as possible. 180 Medical is sensitive to our customers’ concerns and needs, so we make it a point to stock an incredibly wide variety of latex-free catheter products. For those who prefer the softness and flexibility of red rubber latex catheters, there are many options we have available to try out, including soft catheters and silicone catheters. 5. 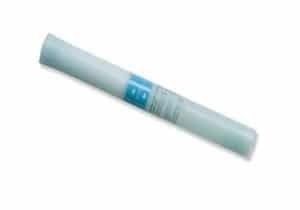 Switch to a more advanced and modern catheter product. Catheter technology continues to move forward all the time. 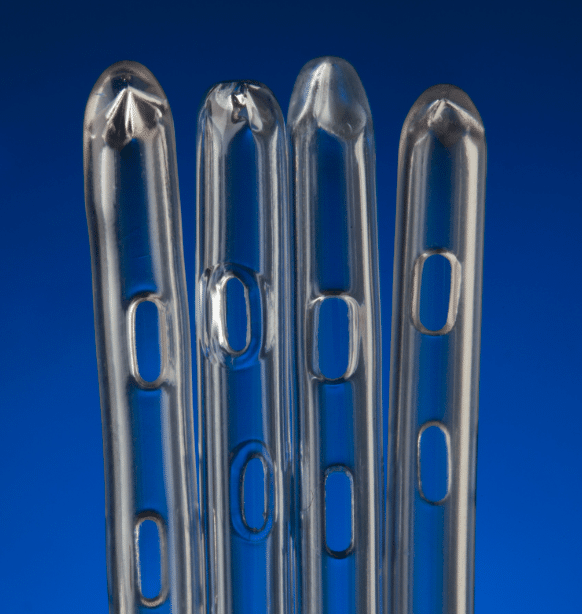 Many manufacturers are developing their urethral catheter products to be more efficient, comfortable, discreet, and convenient. 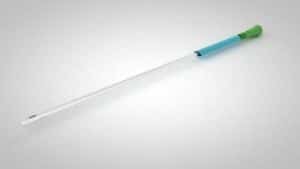 If you’ve been using one type of catheter for many years, you may be happy to hear that there are all kinds of options available that may reduce urethral pain. There are additional benefits of using advanced catheter products like hydrophilic catheters, closed system catheters, pre-lubricated catheters, and compact pocket catheters, such as potentially minimizing the risk of UTIs (urinary tract infections). This closed system catheter small and discreet for easy carrying. It also comes ready to use. 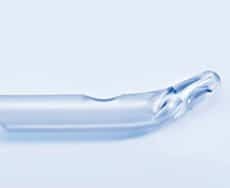 The catheter’s hydrophilic coating is pre-activated since it is housed inside its own sterile saline solution. The lubrication will be smooth and comfortable throughout catheterization. An additional bonus of the SpeediCath® Compact Set is that the catheter comes with its own collection bag. This set is a great option for those who want a more comfortable catheter that’s also great for travel and use in public restrooms. 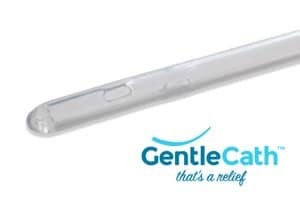 The GentleCath™ Glide is one of the newer catheter products on the market that is quickly becoming a popular option for those who want a hydrophilic catheter that is easy to use, potentially minimizes the risk of UTIs, and makes catheterization smooth and comfortable from the moment you insert the catheter until you withdraw it. Just pop the included water sachet to activate its low-friction hydrophilic coating featuring FeelClean™ technology, and it’s ready to go! The LoFric Origo™ hydrophilic coating features Urotonic™ surface technology. The included sterile saline solution quickly activates the lubrication. Just as its name suggests, this catheter offers you a low-friction cathing experience. As a bonus feature, the foldable packaging gives you maximum discretion. It even doubles as a disposal bag for additional privacy when you’re done cathing. 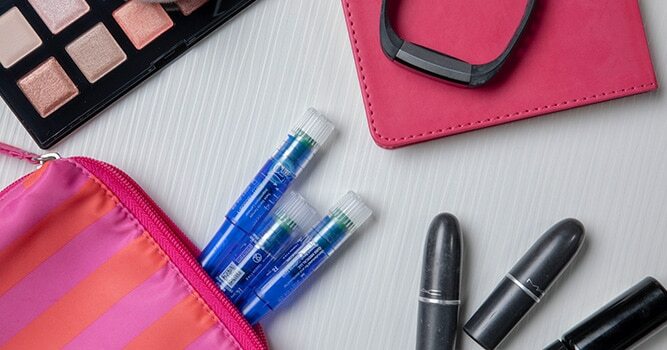 Prelubricated hydrophilic catheter options like the Cure Twist for women may make cathing more comfortable, plus they’re easy to discreetly carry. For first-time users, you may feel some slight discomfort at first while your body adjusts to this new process. You’ll get over that hurdle once you get used to the sensation. However, if you continue feeling pain when cathing or if it hurts too much to self-cath, please talk to your doctor before trying any other solutions on your own. 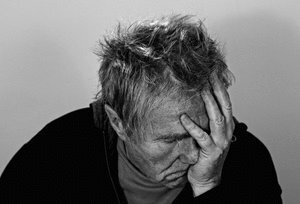 There may be underlying medical conditions if these suggestions don’t help alleviate your catheter pain. We suggest speaking with your urologist to pinpoint the issue and to come up with a solution together that will work best for your needs. If you need any help finding a catheter that may help reduce your discomfort during cathing, contact our specialists today! Disclaimer: Do not take this blog as medical advice. Its only intent is to provide a general understanding of product options that may reduce discomfort during intermittent catheterization. This information should not be used in place of any recommendations, prescribed treatment plans, or medical advice from your professional healthcare provider.